Did you find blood in your urine? 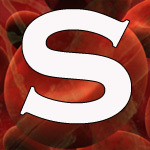 Finding blood in your blood is only one indicator that can be used to monitor your health. 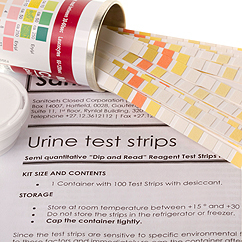 When you find blood during an urine test, further investigation is required to ascertain your true health status. Using a urine test is a quick and inexpensive way to check for blood in your urine, and is one of our test kit products that can be done in the privacy of your home.